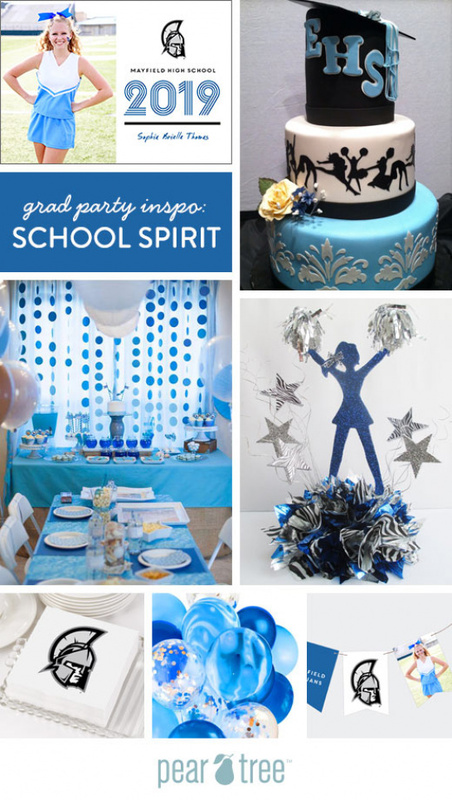 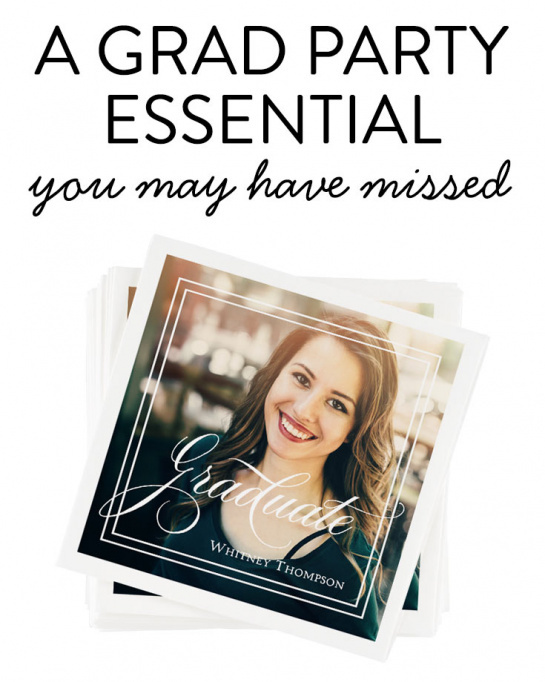 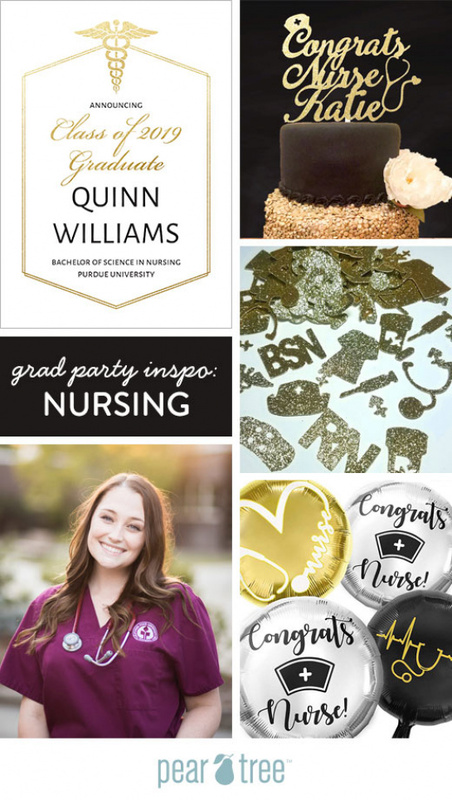 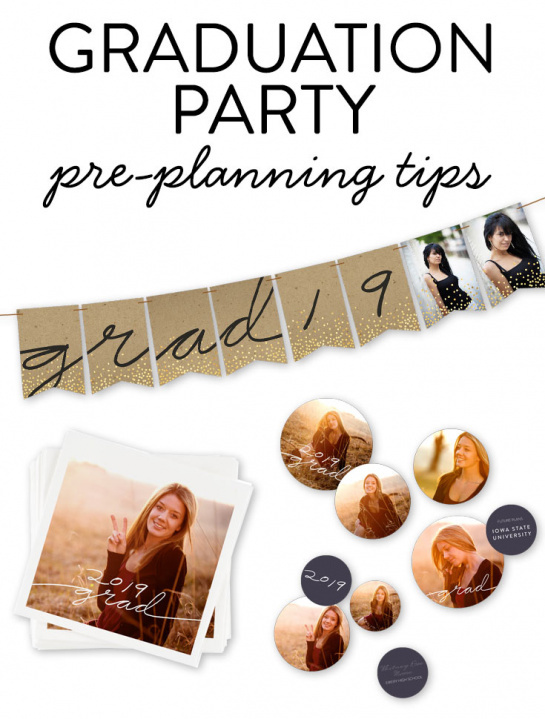 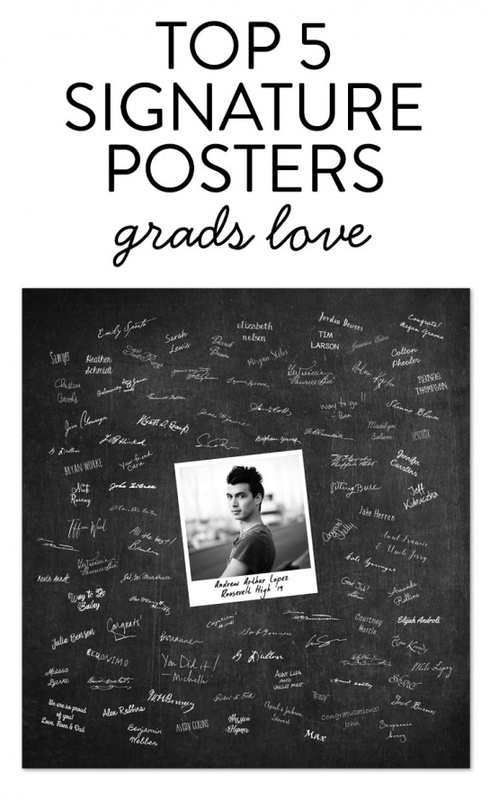 These graduation ideas help you plan a memorable graduation party from the graduation announcements to the graduation party decorations! 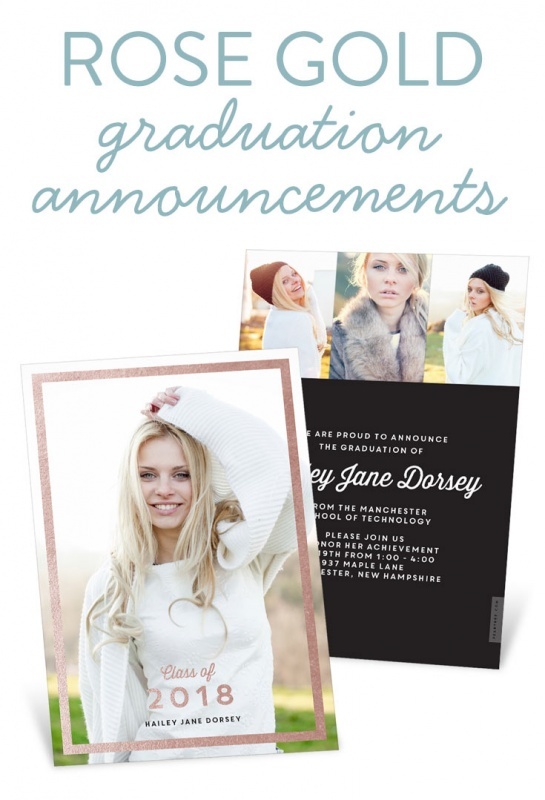 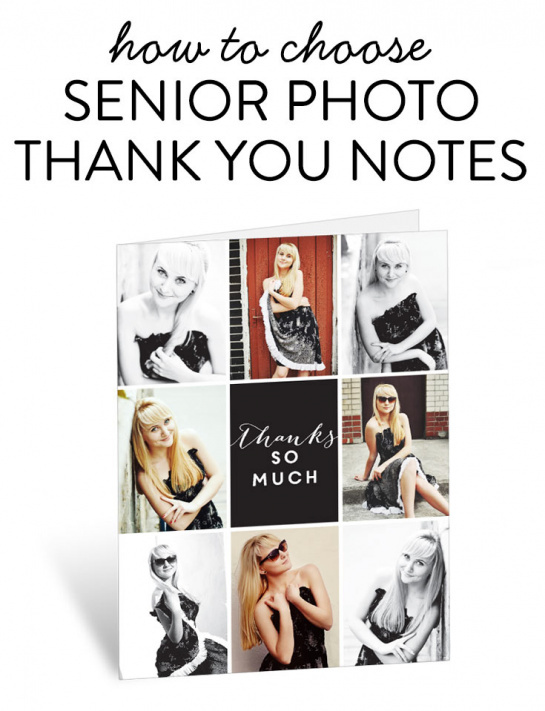 Need college graduation announcements? 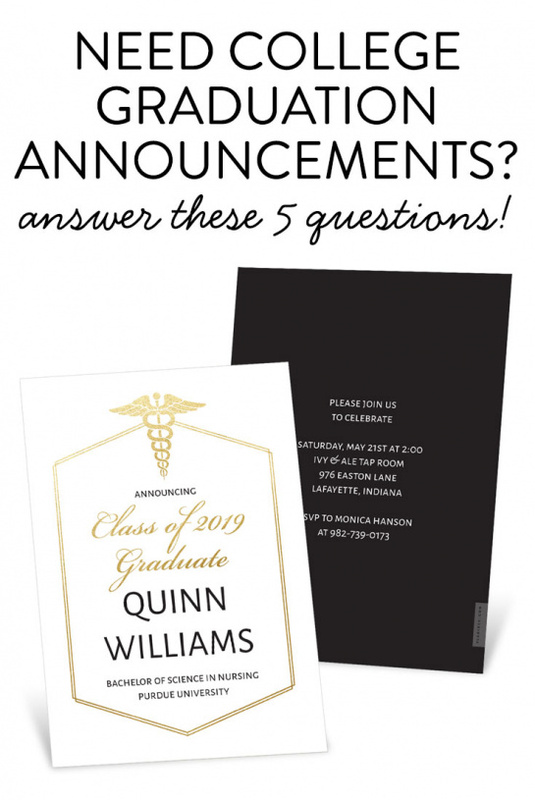 Answer these 5 questions!